For a bold and dramatic way to make your eyes stand out, nothing compares to the power of Sante Eyeliner Pencil. This pencil will go all day and night, lining your eyes with colour for an artsy and trendy effect. This richly pigmented formula stays all day or all night long, really doing the distance to keep up with you and your non-stop lifestyle. 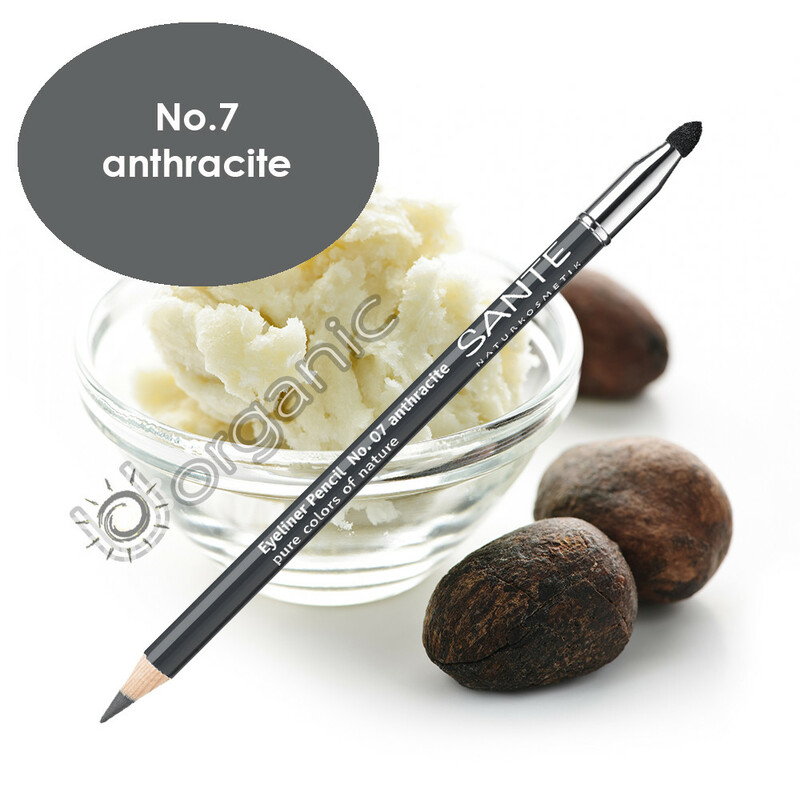 This high quality pencil offers perfect definition, so there is no need to worry about smearing or smudging. The gentle formula is perfect even for sensitive eyes.